Founded in 1814, Lord’s Cricket Ground was the third cricket ground of its name. It’s founder, Thomas Lord was a professional bowler whose career lasted from 1787 to 1802, during which time he played for Middlesex and Marylebone Cricket Club. Since its creation over 200 years ago, Lord’s has become the home of English Cricket and is iconic the world over as a quintessential part of English culture. 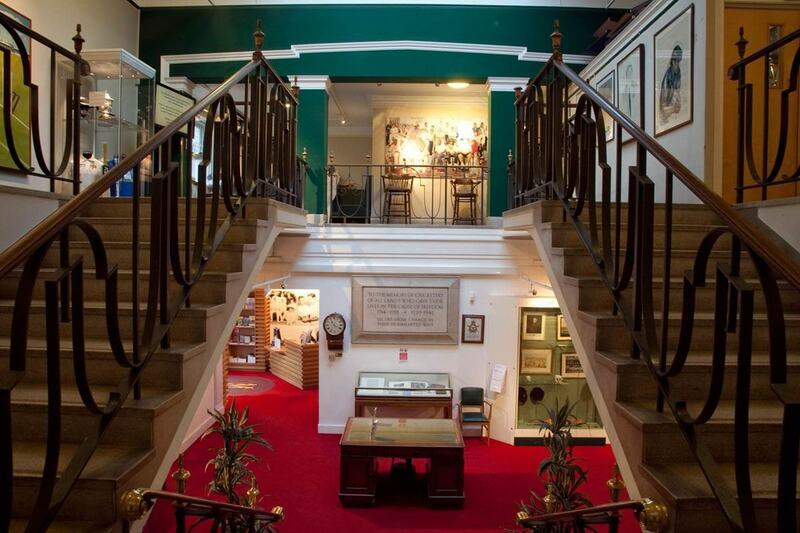 The Museum and Film Theatre is the oldest sporting museum in the world and is packed with intriguing memorabilia and exhibits, including the original Ashes urn. 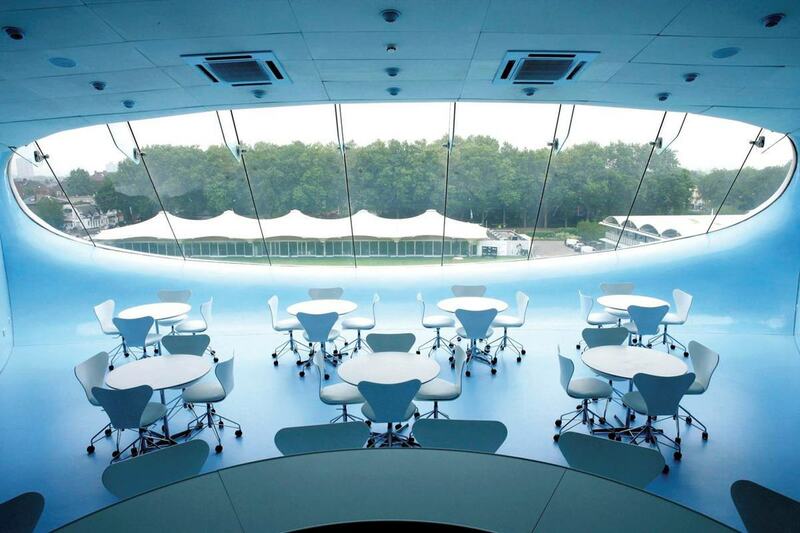 The space also doubles as a quirky and fascinating event space for anything from Christmas drinks to conferences. The urn has a permanent home at the venue, despite who is the current winner, replica urns are lifted instead. England and Australia have fought over the 15cm urn, which is now housed in the Museum, since 1882 when Australia first defeated England and the Sporting Times published a mock obituary that declared English dead; 'The body will be cremated and the ashes taken to Australia. 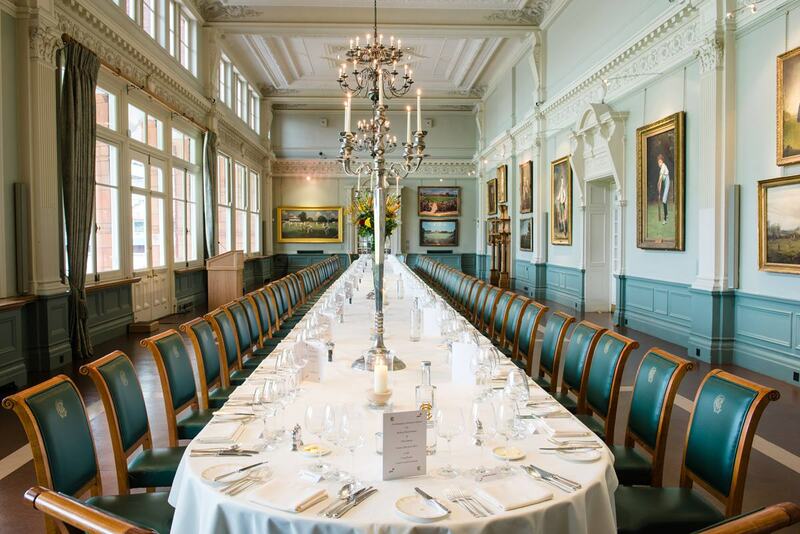 With grade II listed dining rooms available, complimented by outstanding catering, Lord’s Cricket Ground offers a distinctive elegance to any event. The Long Room is the most famous of Lord’s’ dining rooms as international cricket players pass through it on the way to their matches. The high ornate ceilings and paintings of cricketing history serve as the ideal backdrop for any Christmas party or drinks. What’s more, The Long Room is adjoined by the Long Room Bar, a space ideal for drinks receptions. The outfield slopes two and a half metres from north to south, something cricketers have to account for when playing at the ground. If you’d like a view of the pitch for your event, there are a variety of options from the modern design of the J.P.Morgan Room to the more intimate Tavern Meeting Room. The gardens and grounds of Lord’s also make gorgeous summer and early autumn spaces, allowing guests to enjoy the fresh air and majesty of the cricket grounds. After becoming the first cricket ground in the country to run on 100% wind energy last year, Lord's is committed to ongoing sustainability initiatives Lord’s including launching a reusable cup scheme, removing plastic straws from all its outlets and increased the number of water fountains around the ground to encourage the use of refillable water bottles. No wonder that Lord's is one of three venues shortlisted for the Greenest Venue title in the Hire Space Awards 2018. It's newest event space, Pelham's, is also at the heart of the venue's sustainability drive. It uses a rainwater recycling system, green walls and roof as well as solar thermal panels that generate hot water and electricity. The space also makes the most of natural light, through the semi-translucent fabric roof making it a brilliant space for meetings, conferences, dinners and drinks receptions. 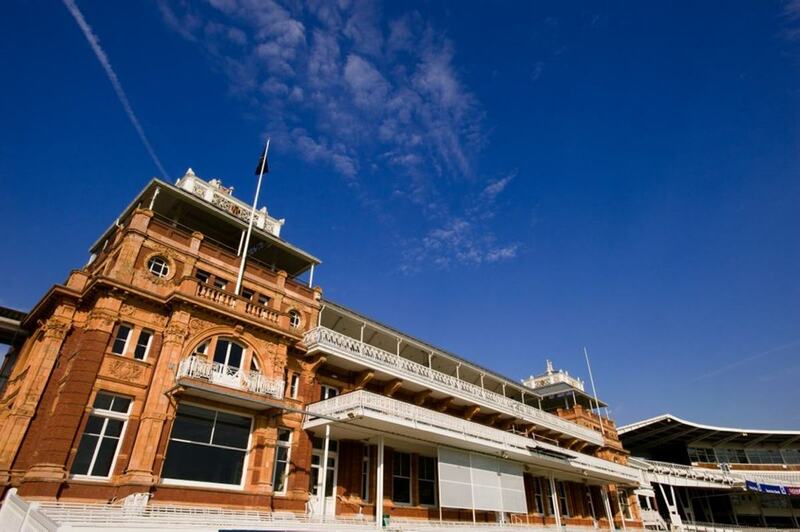 Whether you’re a fan of cricket or not, Lord’s Cricket Ground offers a simply spectacular events experience, guaranteed to enthral guests with the history and charm offered by this storied landmark.